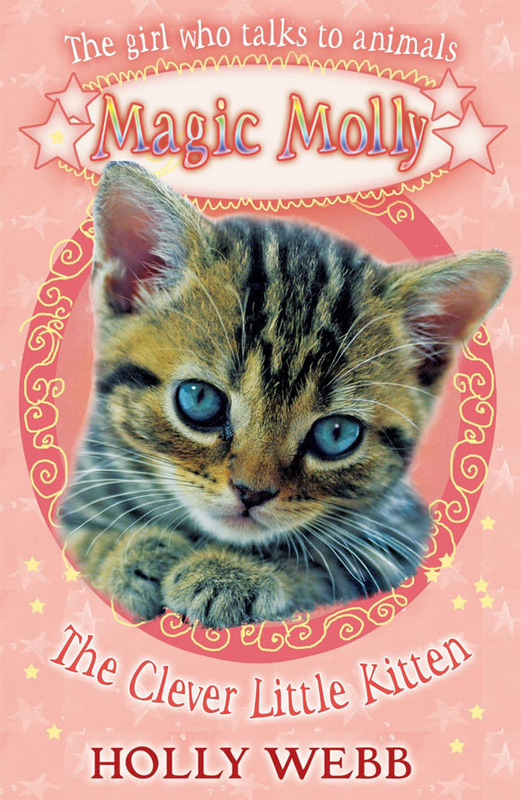 A very special MAGIC MOLLY story for World Book Day 2012. Molly loves animals and wants to be a vet when she grows up, just like her dad. As everyone says, she’s got the magic touch! Posy the kitten isn’t sure what her magic is for. She searches all over, hoping her magic will lead her to something. Unfortunately, Posy’s exploring often gets her into scrapes. When she is brought into the vet’s with an injured tail, Molly decides to help Posy find out what her magic is for before she gets hurt again.